What Does the Lao Private Sector Need to Sustain its Rapid Growth? Lao PDR’s GDP is growing at a projected 7% per year, making it one of the world’s fastest growing economies. However, with concentrations of economic activity in mining and hydropower, diversification is needed. Lao has a small but active local entrepreneurial ecosystem and requires a strong legal and financial framework from the government. MBI’s focus in Lao PDR is on startup and SME support policies, as well as direct engagement with business associations, entrepreneurs, and investors. 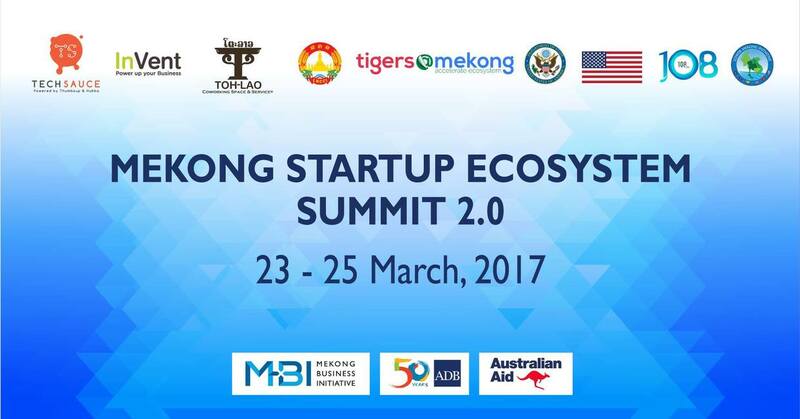 Lao PDR is hosting the 2nd Annual Mekong Startup Ecosystem Summit from March 23 – 25, 2017. The Summit will help to establish regional ecosystem activities, push regional startups to the next level through the TechSauce tour, increase collaboration in the region while highlighting the growing startup scene in Laos. Summit participants will include the top startup programs in the Mekong region, including investors. An important part of the Mekong Ecosystem Summit will be the Techsauce tour giving Mekong startups a chance to compete with their counterparts later in Bangkok.